Finally, the third leg of my Big Three has been completed. A few years back, I dreamed of traversing the three highest mountains of each island group in the country—Apo (Mindanao), Pulag (Luzon) and Kanlaon (Visayas)—within a day! 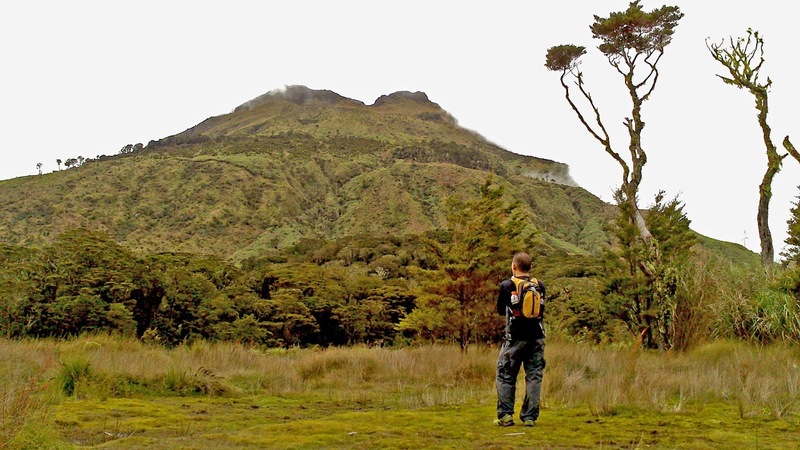 In 2011 I ‘dayhiked’ Mt Pulag using the Akiki-Ambangeg route. I repeated the same journey in the same year with my trail running buddies Kevin and Buyco. Early this year, I traversed Mt Kanlaon with a triathlete friend Xerxis Tan via the Mapot-Guintubdan route. We finished the journey in around seven hours. Finally last month, Kevin again and I were able to secure a special permit to traverse Mt Apo via the the Mandaragan-Culan route.